It has been over five decades since J. R. R. Tolkien finished what would eventually become the second best-selling novel ever written. 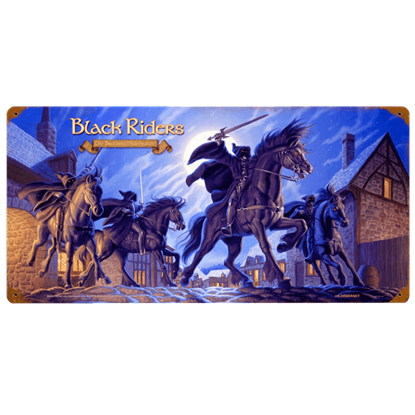 Even to this day, the Lord of the Rings continues to evoke stories of high fantasy in the minds of the masses. 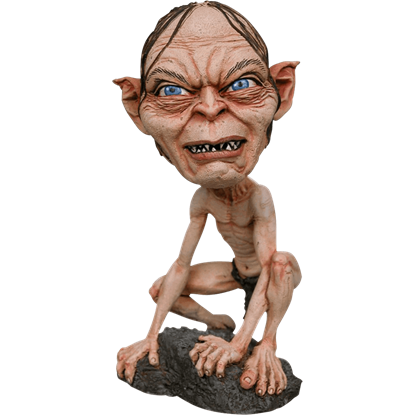 And for the enthusiast in you, we are happy to offer a number of great Lord of the Rings collectibles to own and enjoy. What you will find here are various collectibles and trinkets that are perfect for helping any fan to relive and immortalize some of their favorite moments in this momentous story. 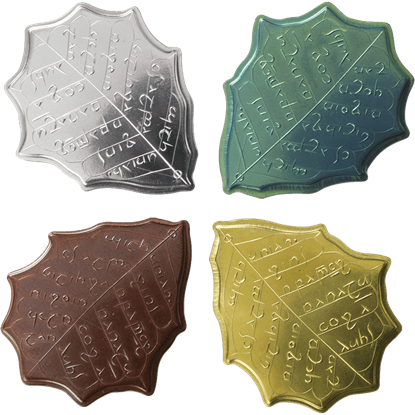 Maps span all of the known breadth of Middle-earth, allowing you to track the movements of the Fellowship. 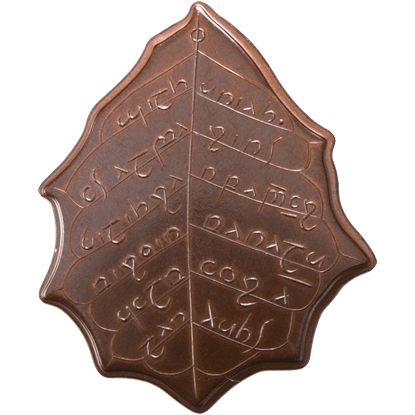 Intriguing trinkets recreate the most subtle of items that appeared throughout the books and the films. Vintage steel signs allow you to celebrate treasured characters and pivotal moments as often as you like. 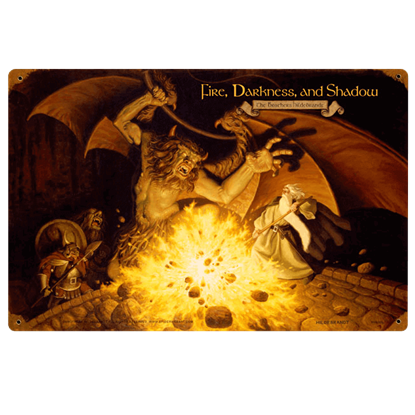 Stunning pieces of artwork bring life to the characters and scenes in ways that the imaginations and motion pictures never did. 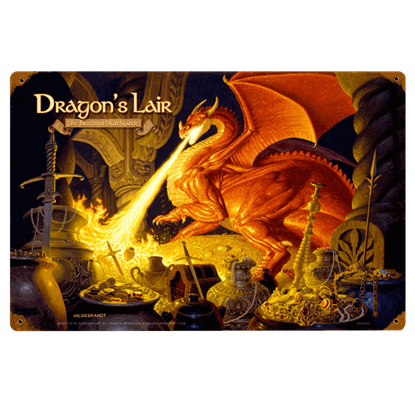 The section is a mixed bag of greatness, delivered to you as though straight from the lands of Middle-earth so that you can enjoy the latest and greatest of any Lord of the Rings collectibles out there. 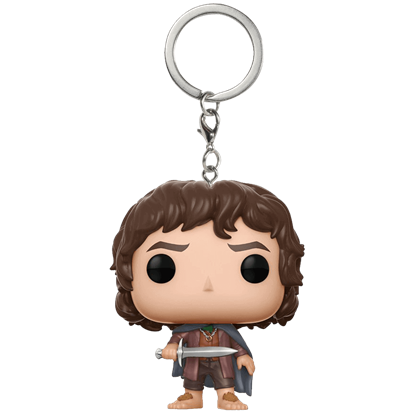 The Frodo Baggins Pocket POP Keychain is entrusted with the task of destroying the One Ring. Surely the keeping of a few keys is not beyond his ability. Lord of the Rings fans will love this adorable depiction of the young hobbit. 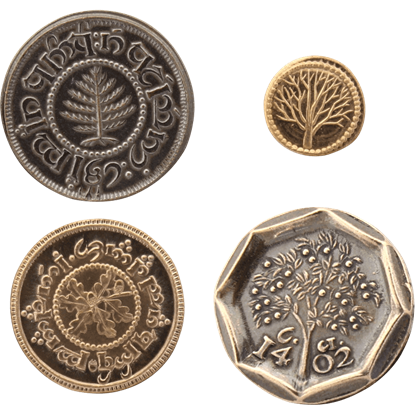 This Gondor Crown Coin is designed after the coin minted in Gondor to celebrate the coronation of Aragorn as King Elessar Telcontar. 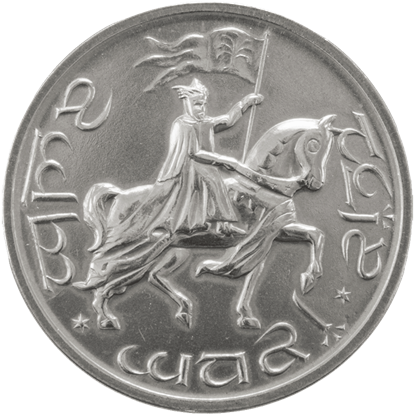 He is depicted on the obverse riding a horse and holding a flag with the White Tree of Gondor. 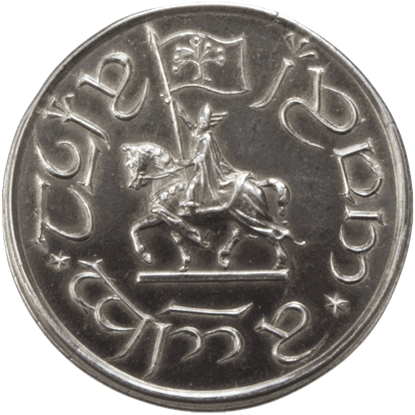 The Gondor Silver Penny was made to commemorate the coronation of Aragorn II Elessar and the restoration of the throne. This detailed coin from Middle Earth is struck in solid .999 silver and is smaller than an American Quarter. 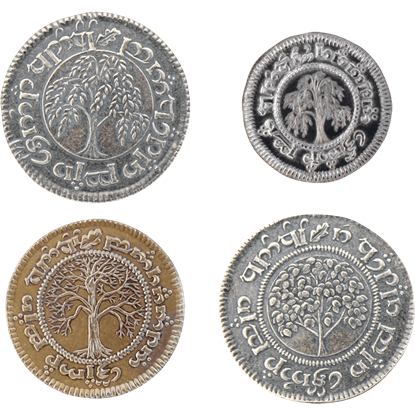 Make sure you have money in your pocket whenever you plan to spend some time in the Shire! 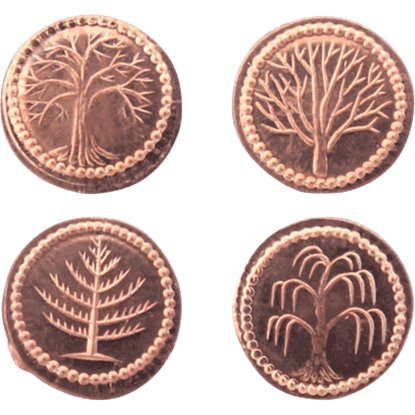 The Hobbit Farthing Set includes collectible coins from the years 1404, 1405, 1406, and 1407 of the Third Age by Shire Reckoning.